Hello! We are having such an exciting day reading all the fantastic comments about our NEW zodiac stamp collection! So glad they are loved already!! If you missed the Day 2 reveal you will find it HERE! This week sees the preview of the very exciting and unique images which are 2018 brand new stamps from Visible Image. You are going to love them!! Today is day two and we are previewing the the fabulous Zodiac sets. As I am a Gemini who could resist! For my first sample I had a go at painting a little Galaxy… why not! It’s an 8’x8’ canvas and I’ve used a range of acrylic paint from Amsterdam and Pebeo dyna paints. It’s basically a mix of colours surrounded by dark navy and black and heavily flicked in white. The stamps were heat embossed using sparkling silver wow powder. The images were highlighted with gems and hey presto your own little galaxy! 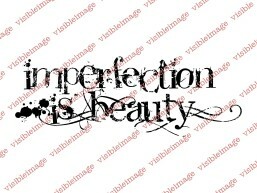 Don’t forget the keep an eye out for the other designs available for pre-order this Friday! We will be back later with Sharon Traynor’s fabulous ‘light up’ zodiac card! Tomorrow we will be revealing more awesome NEW stamps!! Yay! Can’t quite believe that this time next week we will be on the plane making the 11 hour flight from the UK to Phoenix!! How exciting! Hello and thanks for coming to visit us here on the Visible Image blog today. Pauline Butcher is here with an incredible canvas that we proudly showcased on our Create and Craft TV show last month! 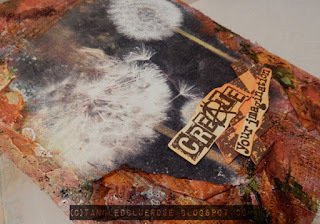 I’m back sharing a project I’ve made, using some fantastic Visible Image Stamps. Such a stunning set of stamps to play with. and Dyna Acrylic paints, and played at being Picasso, lol !!!! 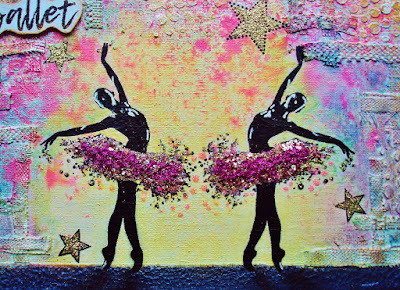 I used a Mirror image stamping technique, to add the Ballet dancers. and I added gold Stickles to all the stamped stars. The sentiment was stamped onto a piece of white card, and fussy cut. The detail on this is stunning! And wow those tutus ♡ Thank you Pauline it’s amazing! If you have missed any of our latest inspiration you will find it all HERE! We have a beautiful dragonfly card by Jane coming up next! We’re back, as promised, with more fabulous inspiration from our amazing team! 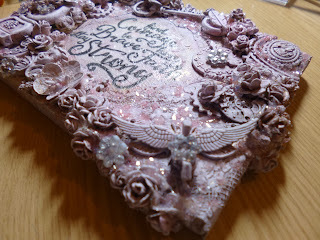 It’s Shilpa’s debut for Visible Image here on the blog today, with 2 stunning projects… Something old and something new! I would like to share with you my first creation with Visible Image stamps. 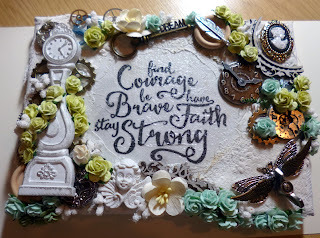 It was fun to work with texture stamps and I love that large butterfly. 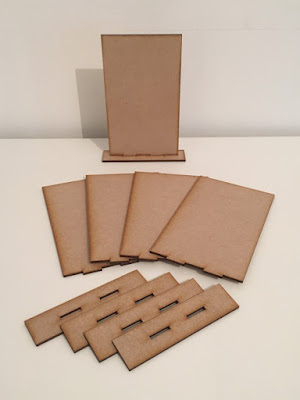 Visible Image has newly introduced MDF Monoliths which are awesome for mixed media work and stamping. These MDF monoliths have smooth surface. I have used distress paints wild honey, seedless preserve, pine needles to color this side. 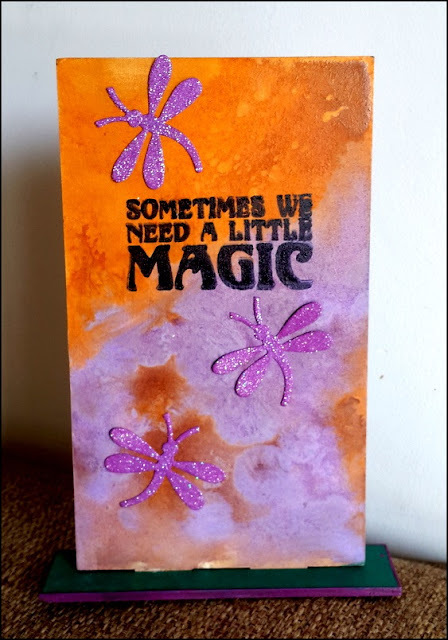 For more texture and interest I’ve done stenciling with texture paste and paints. On another white paper I stamped Unicorn, cut it and adhered on the surface. 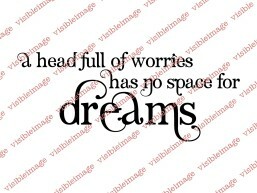 And here is the backside, I’ve used the sentiment from same stamp set. 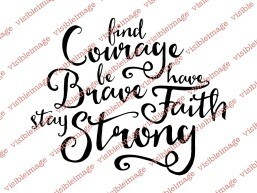 These can be unique gifts for anyone! Two fabulous projects Shilpa! Love all the texture on your canvas, it’s so beautiful ♡ Thank you! We will be back soon with more awesome inspiration! Hi there! Thank you for coming to visit us here on the Visible Image blog. Hello crafty friends, today is the Big Day :). It´s my first post about Visible Image stamps which are incredible. Unique designs, made with top quality photopolymer, versatile and being packed in super plastic bags..these are the reasons why I love them sooo much. Simply, the stamps out of this world. Here is what I created. 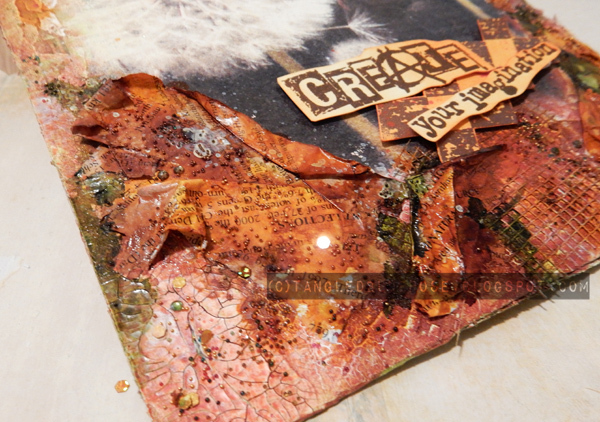 It´s a canvas full of fragment stamping which I frequently use on my projects. 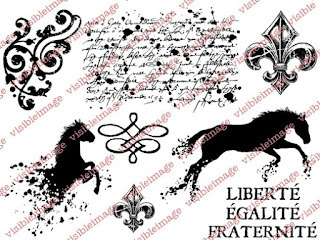 Below you can see the stamps used on my project. Just click on the stamp´s name and you´re in the shop:). 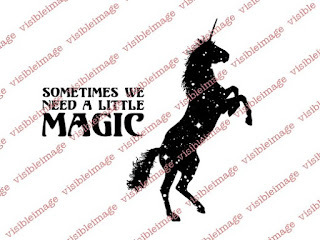 If you´d like to see more of brilliant Visible Image stamps just go here and you´ll be amazed. Visible Image Facebook page is here. 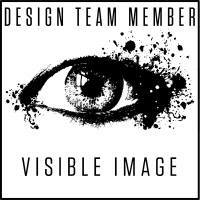 Visible Image blog packed with stunning inspiration is here. Let your imagination stamp riot! Wow such a gorgeous canvas ♡ ♡ ♡ Thanks Denisa! We will be back later with today’s NEW stamp preview. Hello 🙂 Thanks for stopping by! I hope your day is fantastic and leads to a fantastic week! Before I share my ‘canvas’ with you today, I want to share a quick link to Visible Image’s NEW wonderful Christmas stamps. They are timeless and elegant and will last many years to come. I hope you will pop over and see (and order 🙂 )! Today as promised here is my ‘canvas’ to share. The substrate is cardboard from a recycled shipping box panel. Click to make each image a bit larger. I coated both sides of the canvas with DecoArt White Gesso. 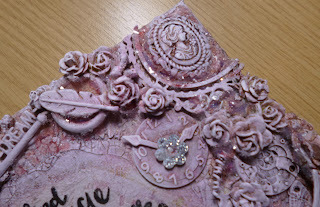 On top of that I added some stenciled patterns using DecoArt Modelling Paste. I let the whole board dry overnight. Once it was dry, I covered it with another layer of gesso, sort of a thick layer. I used a laser printed copy of one of my own photographs, the dandelions, and placed it face down into the gesso. I pressed it down into the gesso by hand and did some more smoothing with a bone folder. I wanted to make sure I got the whole image pressed into the wet gesso. I let it dry overnight again. Once dry I misted the surface with water then started rubbing off the paper. Once the image was clear and slightly distressed, I covered the dandelions with a layer of Americana Decoupage Crystal Glitter to seal it. It adds a nice fine sparkle with one layer and helped the main image to stay clear for all the next layers of paint and ink. 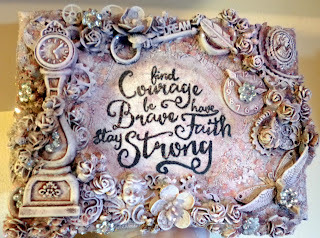 The borders all around are built up with layers of DecoArt Crackle paste, Antiquing Cream and various DecoArt acrylics. 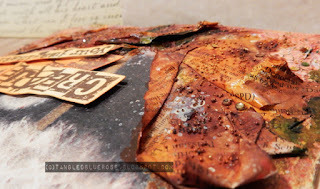 The majority of the color comes from the English Red Oxide Antiquing Cream layered with alcohol inks. 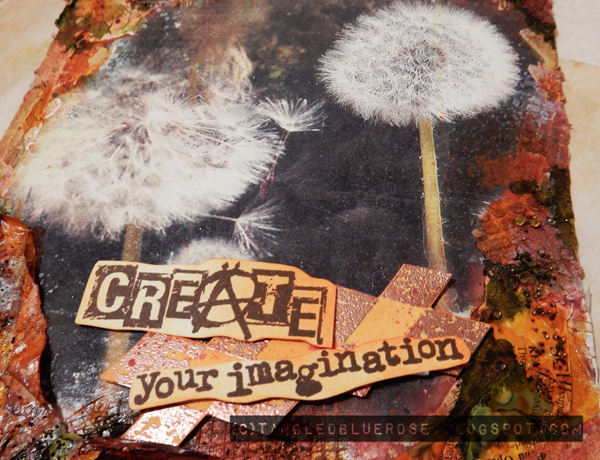 I used the “Create Your Imagination” sentiment by Visible Image in the This is Me set. The diamonds are cut from the background stamp, Grunge Harlequin. Love the size of both these stamps! Have a fabulous fun day! Wow isn’t this awesome! Fabulous texture and what a great technique. The dandelions look so realistic! You’ll find more of Kim’s brilliant work over on her blog. We hope you gave been inspired this evening… we have one more post still to come! If you missed any of our previous posts, you will find them HERE!